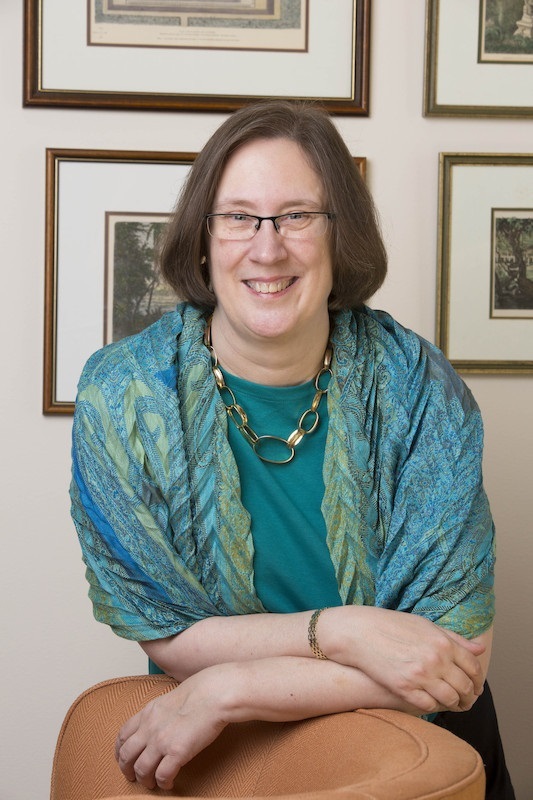 Linda Hartke served as President and CEO of Lutheran Immigration and Refugee Service (LIRS) from 2010-2018. In that role, Ms. Hartke oversaw the direction and growth of LIRS and served as an ex-officio member of the Board of Directors. She broadened LIRS’s reach to transform the lives of more newcomers and individuals who stand alongside them. Under Ms. Hartke’s leadership, LIRS impacted major federal policies on immigration, grew the culture of welcome in American communities, and strengthened the participation of Lutherans and new Americans in volunteer and advocacy roles. Financial support dramatically increased and diversified under her leadership, and the programmatic reach of LIRS expanded. Ms. Hartke’s leadership experience is exemplified by her previous role as the executive director of the Ecumenical Advocacy Alliance, a global network of churches and agencies engaged in advocacy, based in Geneva, Switzerland. Her expertise on migrant issues comes from serving as chief of staff to Rep. Chet Atkins (D-MA), where she worked on issues affecting the Southeast Asian refugee community. Her passion for serving vulnerable migrants continued after her time on Capitol Hill, first as country director for Church World Service in Cambodia, and then as director of programs and operations at its New York headquarters. An active Lutheran, Ms. Hartke is a member of Christ Lutheran Church in Baltimore, serves on the board of the Thrivent Member Network East Region and was a founding member and co-chair of the We Are All America Campaign.